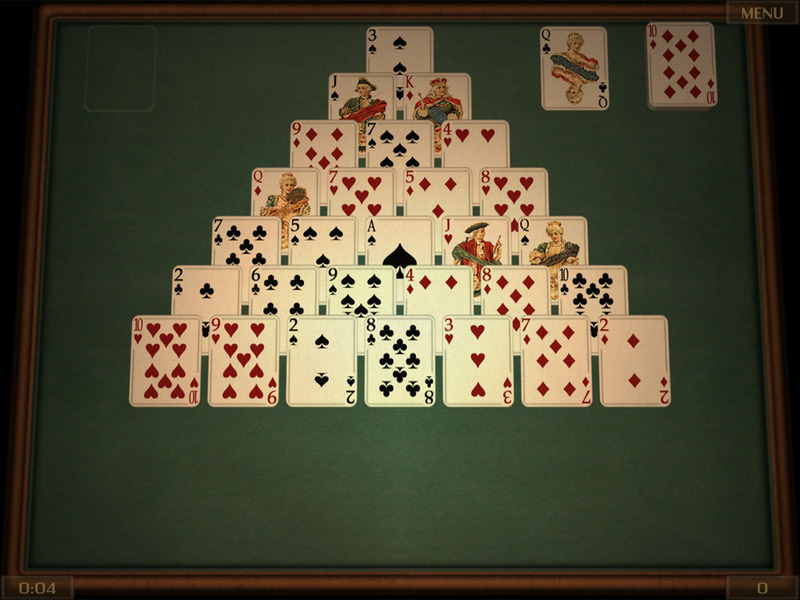 Play four great solitaire games - Pyramid, Gaps, Beleaguered Castle and Twenty - completely free! Beautiful 3D graphics, fully customizable board sets, unique lighting effects and much more make this a must for all solitaire fans. The latest version comes with the ability to create your own card decks and even print them out.